Are you ready to EMBRACE who you are in Christ and the plan for purity in your life? Then personal coaching is the right step for you! 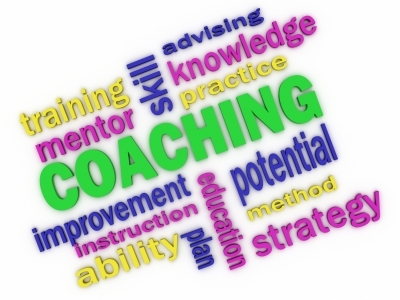 Find commonly asked questions about coaching here, or if you already know about coaching and want to know more about the packages I offer, check out my life coaching packages or my leadership coaching packages!